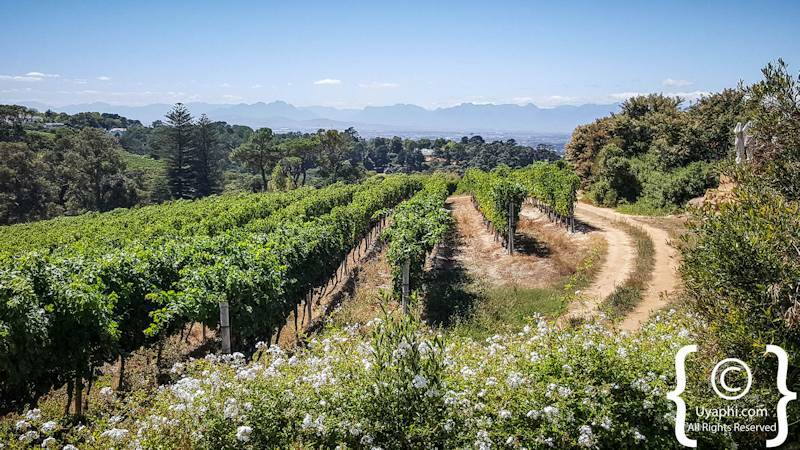 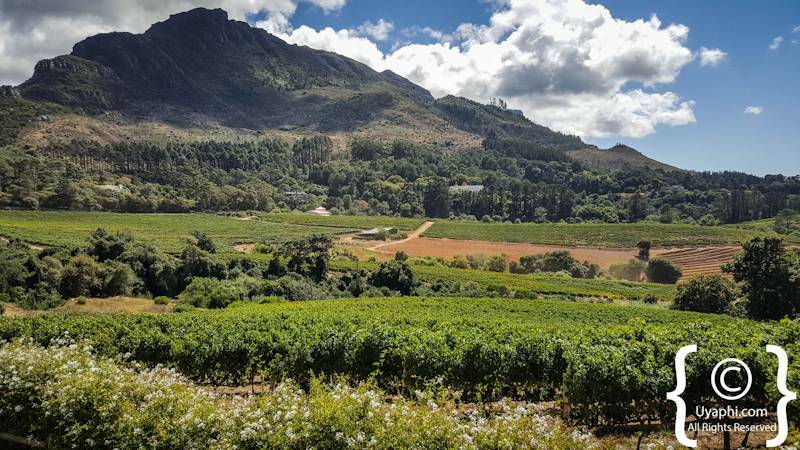 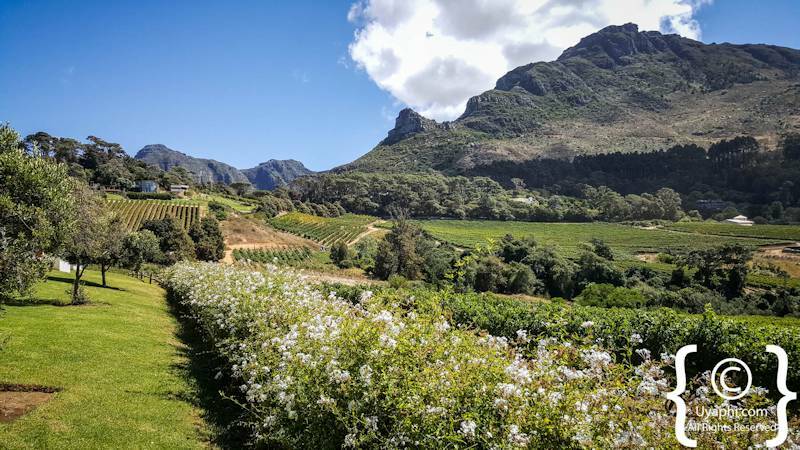 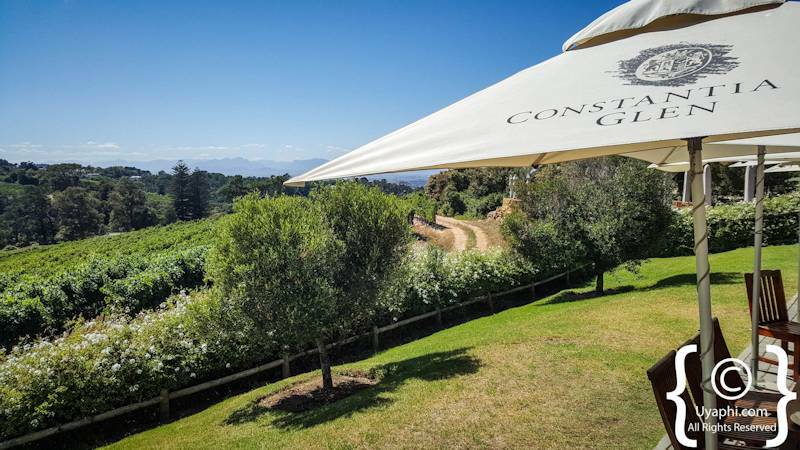 Constantia Glen, a small boutique winery sitting high up on the slopes of Constantia Nek overlooking vineyards, the Cape Flats and out onto the mountain range above Stellenbosch in the distance. 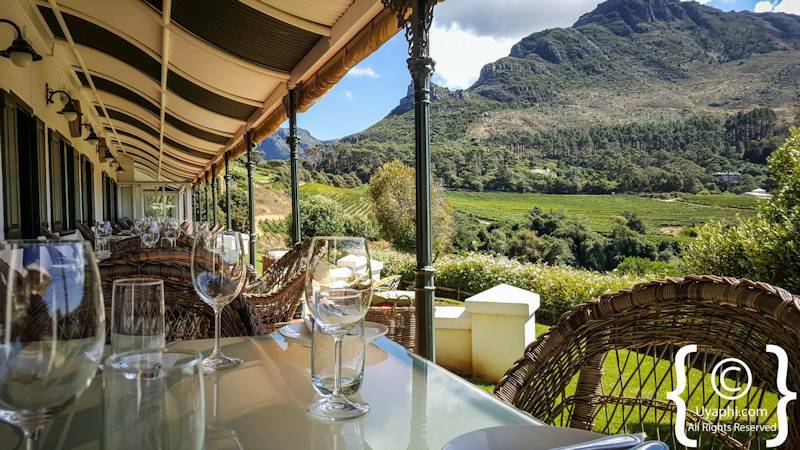 There is a scenic outdoor area in which to do a little wine tasting and an indoor area should the weather be off. 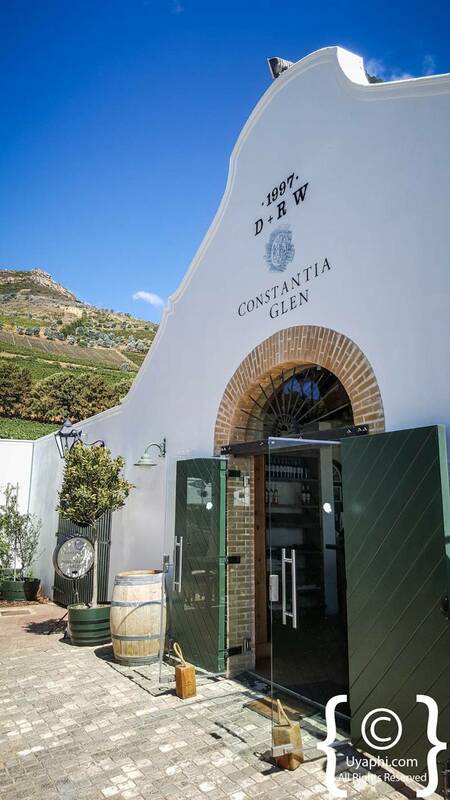 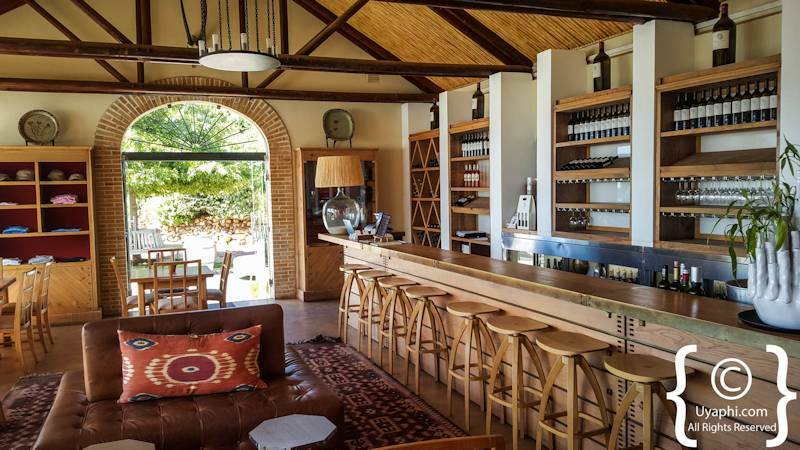 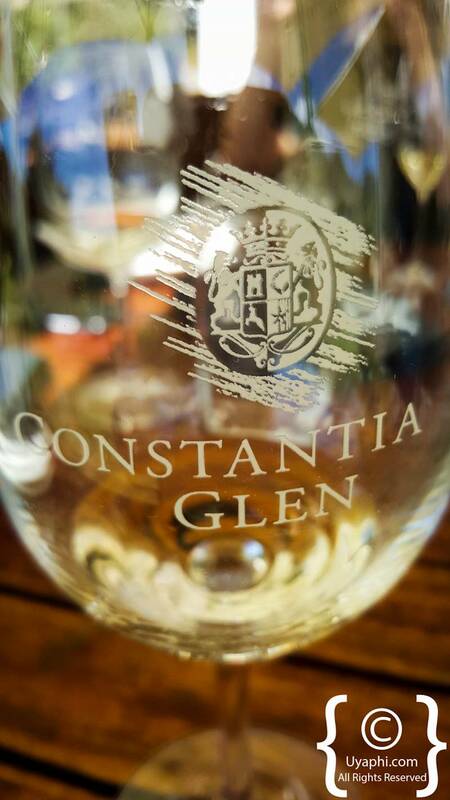 The staff are very very knowledgeable about the wines you are tasting as well as the estate and area in general. 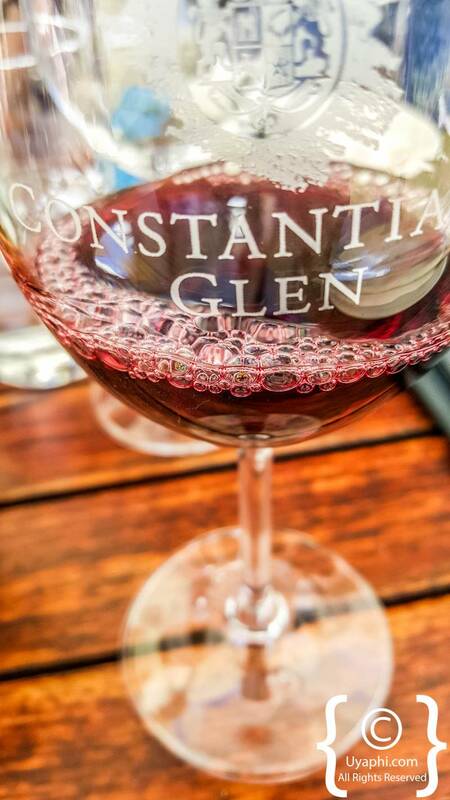 We would readily suggest that one choose the "Premium Tasting" option as this includes seven wines. 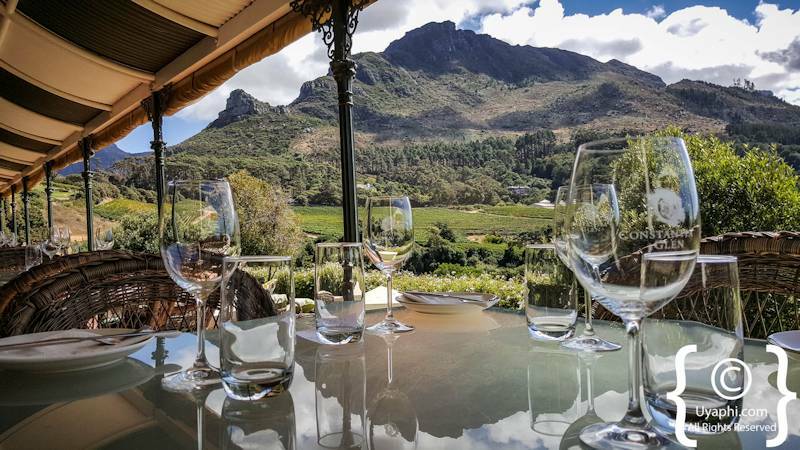 There is an excellent restaurant that adjoins the tasting area, and it is here that one can enjoy a delicious lunch with local estate wines. 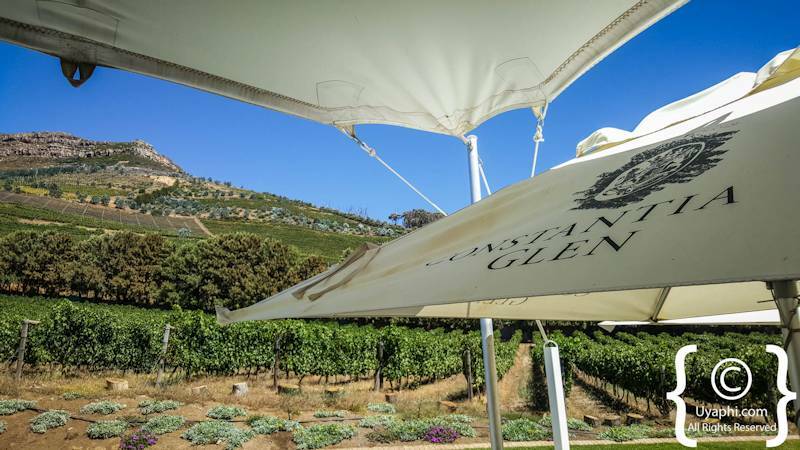 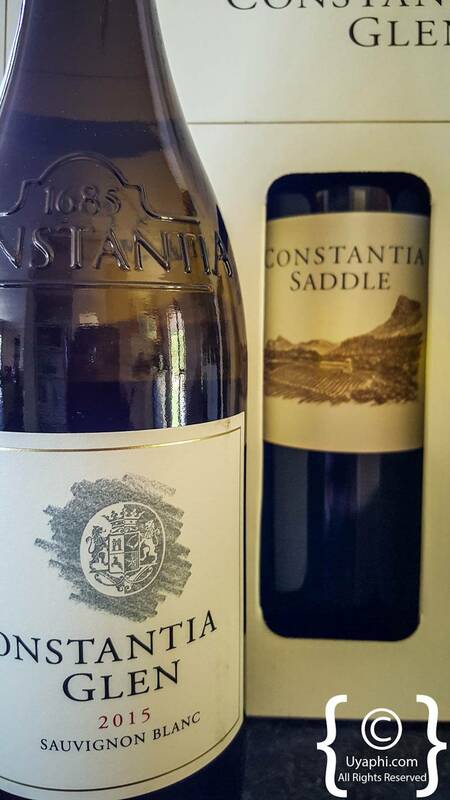 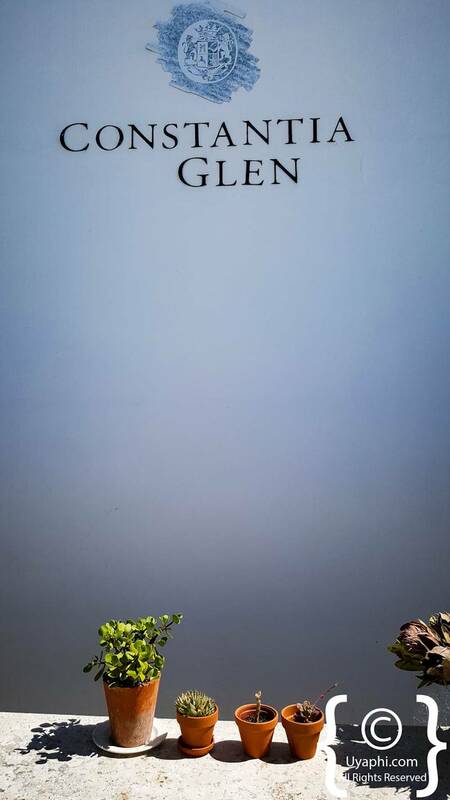 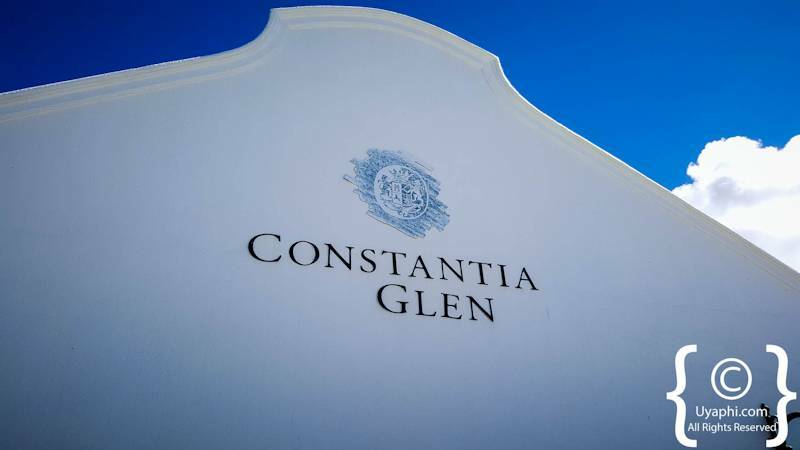 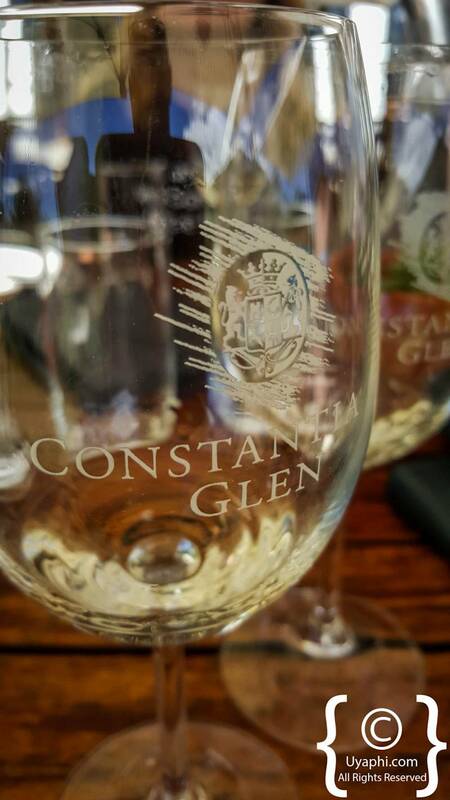 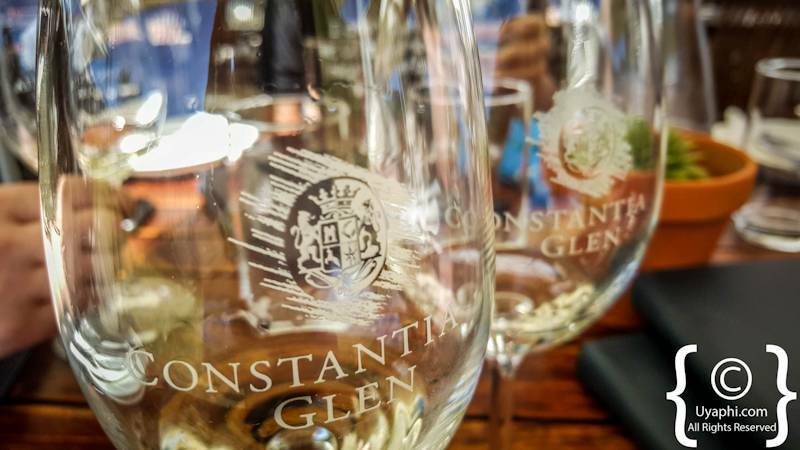 To sum up Constantia Glen; Scenic, outstanding wines, delicious lunches, excellent staff and most definitely worth the visit. 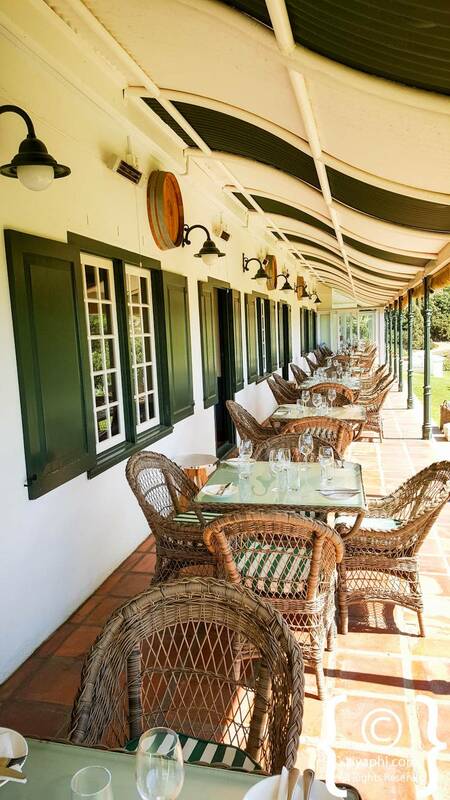 The estate is more suitable for older kids; there is not a lot of things to do for the little ones. 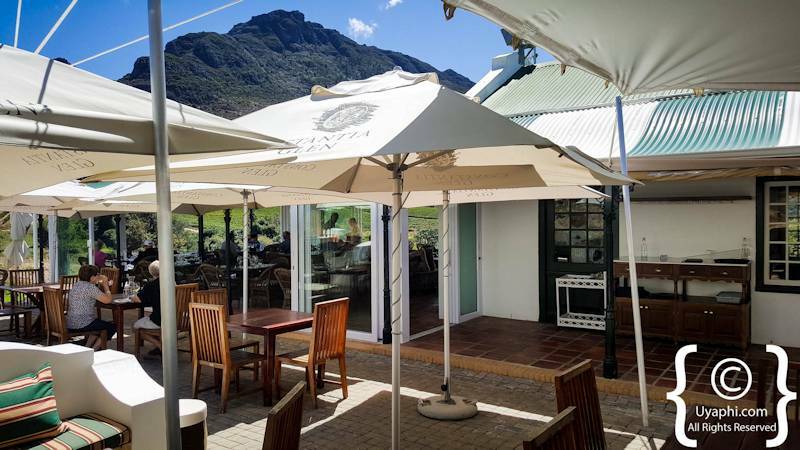 Refreshing drinks and water can be ordered from the restaurant.